We can load any type of reactor using conventional methods, but our team has also developed loading technology that allows us to load all kinds of catalyst and similar products in adverse weather conditions, no matter how its packaged. When it comes to unloading activities Technivac lead the way with an emphasis upon quality and technology that allows us to unload and repackage any catalyst material into a variety of packaging. We pride ourselves on the quality of our service and customers recommend us for our bespoke packages. Changeouts are central to what we do. Safety and best practice are paramount in our industry. Technivac invest heavily in training so that our people are qualified, safe and knowledgeable. That is how we deliver such quality service. Technivac’s philosophy is and always has been to wherever possible eliminate the need for confined space entry for catalyst changeout purposes. In addition, we believe any form of dust emission should not be an acceptable part of handling operations and that improved operating safety standards should not necessarily increase costs. Incorporated in 1985 Technivac specialises in the provision of catalyst and molecular sieve changeout services. From the outset, we have been heavily committed to the research and development of purpose designed handling equipment. As such the company is a world leader in terms of innovation particularly in relation to minimising confined space entry, eliminating dust emission and bringing about substantial cost savings in reducing attrition damage and shutdown time scales. 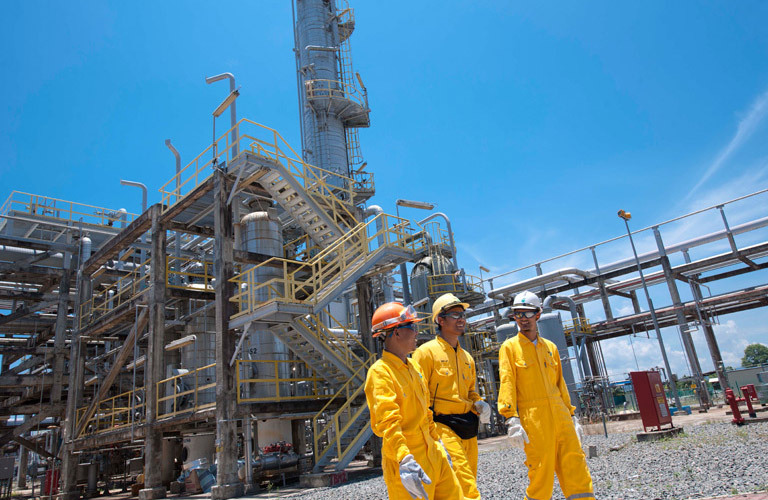 Since incorporation in 1985 Technivac has executed in the region of 1,000 changeouts under both normal atmospheric and nitrogen blanket conditions without a single operational lost time accident. Technivac can respond to any changeout requirement both onshore and offshore in Europe and the rest of the world. These can range from single bed to multiple beds on major shutdowns. Our technology is available in Asia through a contractual agreement in Malaysia. Within the last decade our services have expanded to the Middle East and North Africa. We are now able to service all other African regions with the support of our parent company Cakasa (Nig.) Company Limited. 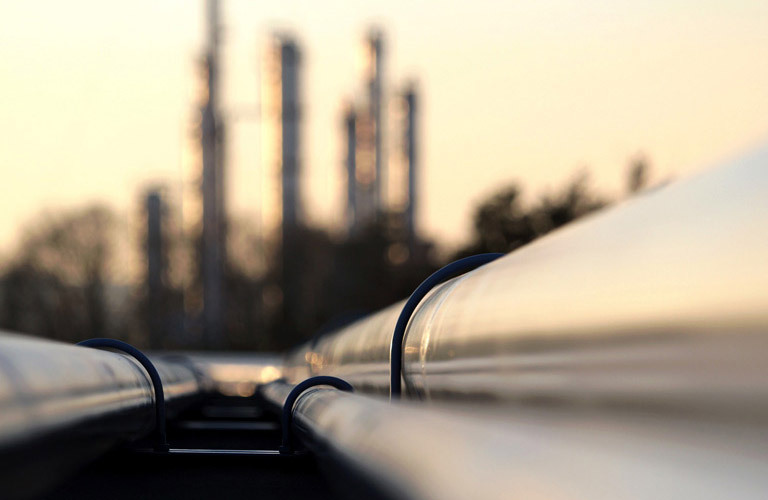 Cakasa are an engineering company who have serviced the industry for over 40 years and providing catalyst changeout services for over a decade with the use of Technivac technology. 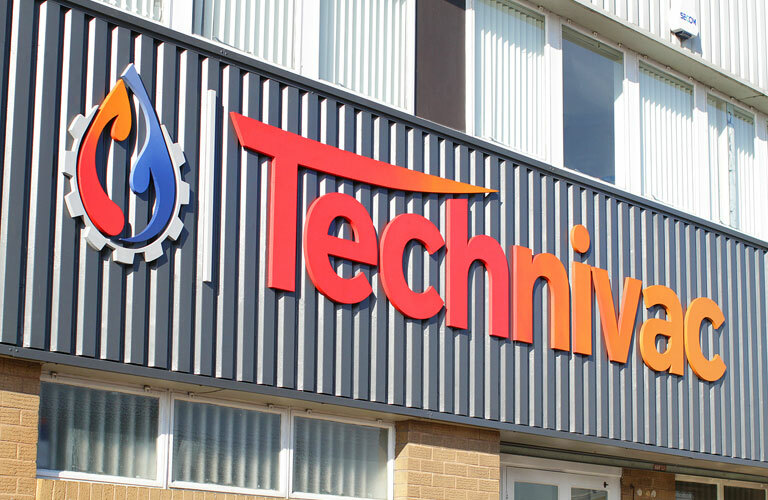 Over the past 30 years Technivac has been approved by all the major catalyst and molecular sieve manufacturing companies as an approved handler. 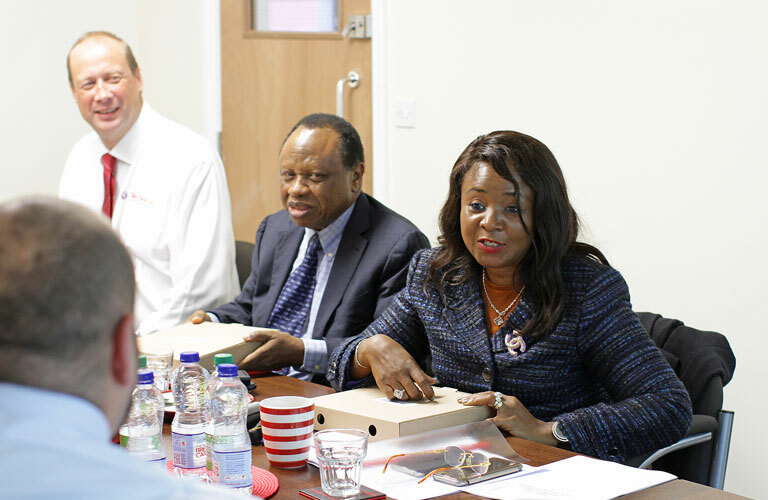 The companies include Johnson Matthey, UOP, Grace, BASF and MI Swaco. 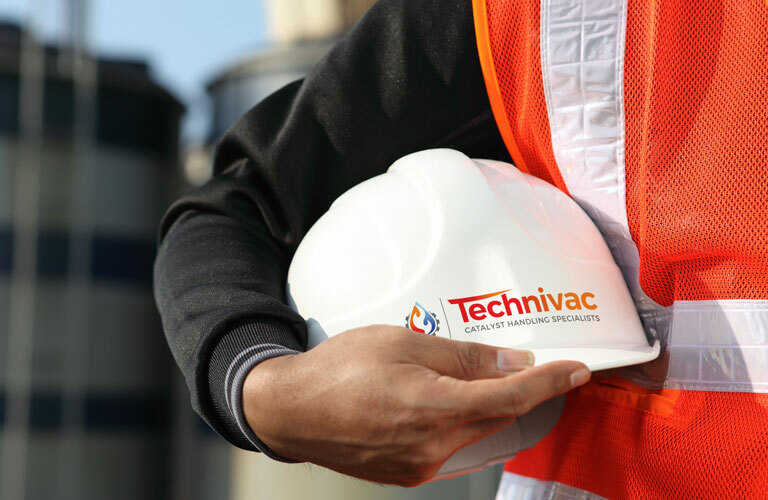 Technivac’s philosophy is and always has been to wherever possible eliminate the need for confined space entry for catalyst changeout purposes.